Replacing an out of date bathroom was one of the top home improvement projects named in research from the National Association of Estate Agents (NAEA) Propertymark as we come into National Home Improvement Month. While redecorating was the most popular project, undertaken by 72 per cent of homeowners, a bathroom refresh was another popular option, with 34 per cent of homeowners spending money on this in the last five years. In fact, the NAEA Propertymark research revealed that the average property owner has spent £8,000 on DIY projects in the past five years. 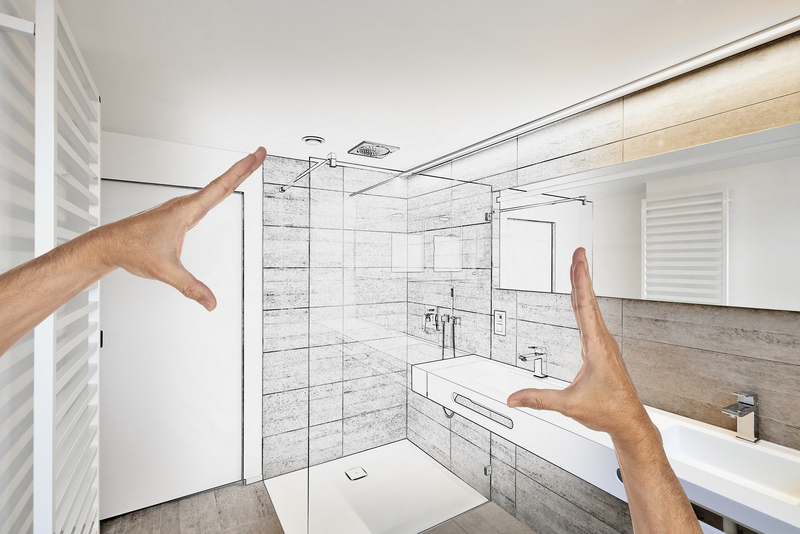 If you are thinking of replacing your bathroom this year, you may want to consider how you can future-proof it, especially if you aren’t planning to move again when you get older. While the organisation recommends things like replacing taps, re-tiling and painting the bathroom in a neutral colour, you could also look into fitting easy access showers. These fittings still look stylish, but will make it easy for you to continue using your bathroom even if your mobility worsens. There have also been calls recently for house builders to make sure the properties they construct are accessible and suitable for people of all ages. A survey for the Centre for Ageing Better found that 72 per cent of people believe all new homes should be designed and built to be suitable for people of all ages and abilities.